The Kids Moc is the perfect moc for your little one. 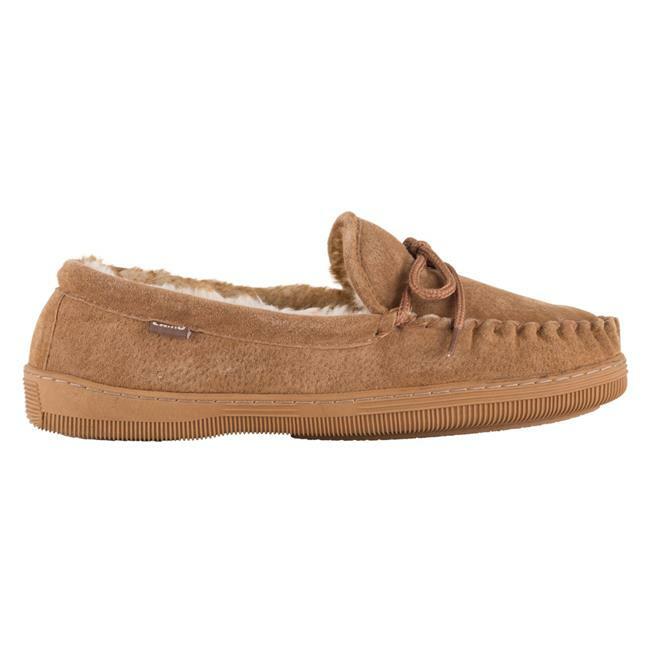 This Moccasin is made with a Suede Upper and a Faux Fur Lining & footbed. it features a Low Profile TPR Outsole.